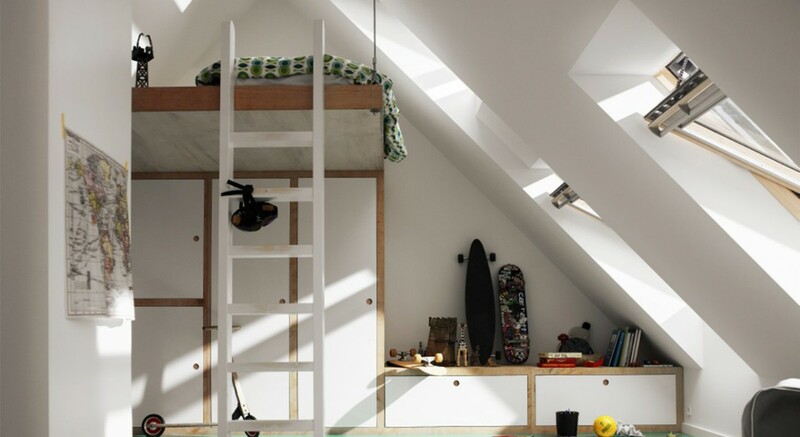 By opening up your home, roof windows allow fanrastic views. This bright, airy feel is especially important in every room. Velux original blinds make it all possible by providing complete light control, privacy and a decorative touch. All Velux blinds go hand in hand with Velux windows and all our their suncreening products gaurantee you a perfect fit, a greak look and long lasting, reliable performance. 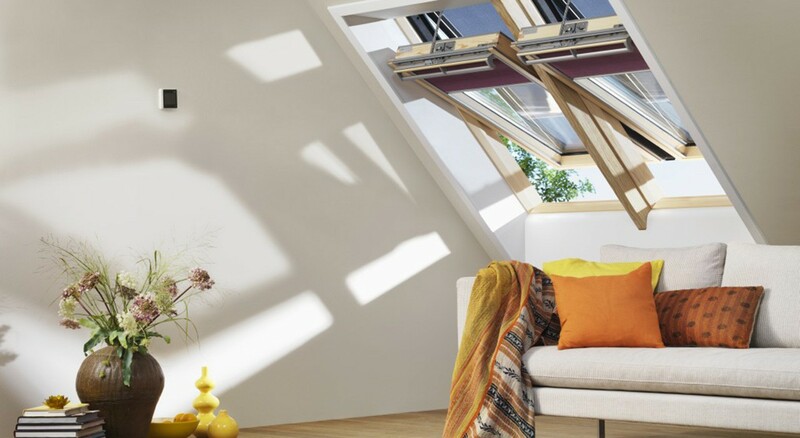 The Velux Pick&Click system makes installation fast and simple thanks to pre-fitted mounting brackets and no matter what type of Velux window you have, small or large, old or new – rest assured that all the blinds fit flawlessly every time. Whether you need light control, heat protection,a sophisticated look or just a splash of vcolour, you are sure to find the right blind for your needs. We offer a wide variety of convenient ways to operate all of the Velux blinds. You can choose from manual and solar powered operation. Why not take advantage of the remote control facility and put comford at your fingertips. Velux high performance, award- winning blinds are also built to last. Blinds are rigorously tested to ensure flawless operation even after years of everyday use and exposure to the elements.. For generations, velux engineers and designers have been perfecting our products while developing innovative, patented solutions. That is why original Velux blinds are the best and most trusted on Velux windows. Your Velux roof windows bring wrmth and light into your home. Controlling these elements with the help of Velux blinds is the key to achieveing an ideal climate in your home. Velux blinds provide extra insulation, daylight control and protection. Blinds can reduce your home’s energy consumption by minimising heat loss during the winter as well as heat gain on a hot, sunny day. And with the electric or solar powered operation, you can get added convenience of a touch screen control pad and the ability to programme everything to open and close at the right times. Although modern roof windows are well insulated, internal Velux energy blinds can further reduce heat loss by up to 19%. The extra insulation is especially important on a chilly night or during the winter months. Passive heating from the sun is a major benefit on a cold day, but can lead to overheating in warmer months. Velux blinds can control how much leat and light enters your home. 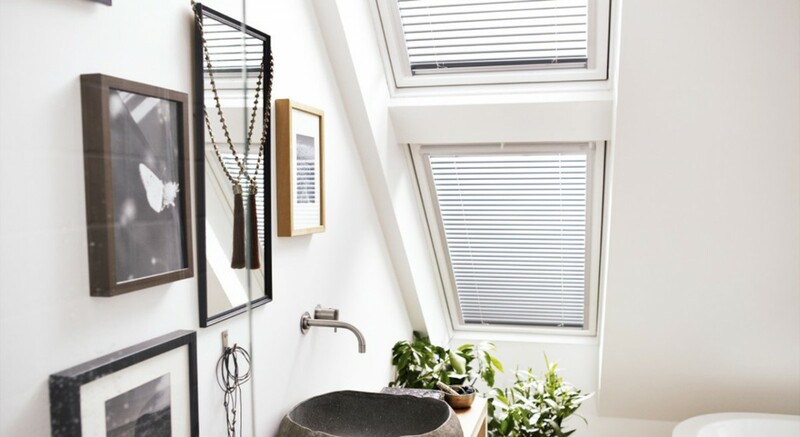 At Penumbra, we offer a range of Velux blinds for every Velux window in your house. For futher details on which blind to choose, click on the ‘Read more’ button.